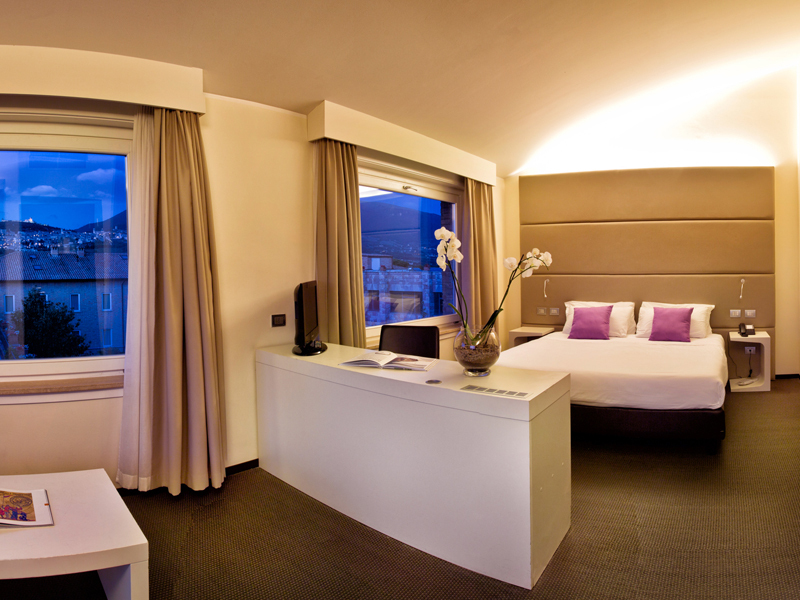 Cenacolo Assisi has 111 rooms, including classic, superior and junior suites. They used to be the rooms where the Franciscan Friars hosted the pilgrims: a touch of modernity with sober colours which reflect the austerity and composure of the environment. Equipped with all the comforts with wireless Internet connection. 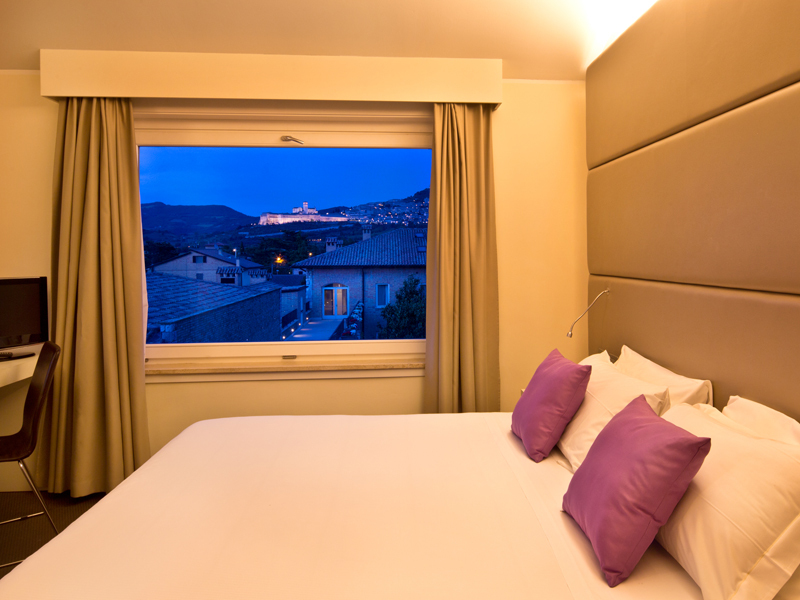 Junior Suites at Hotel Cenacolo Assisi offer two different spaces for work and relax. 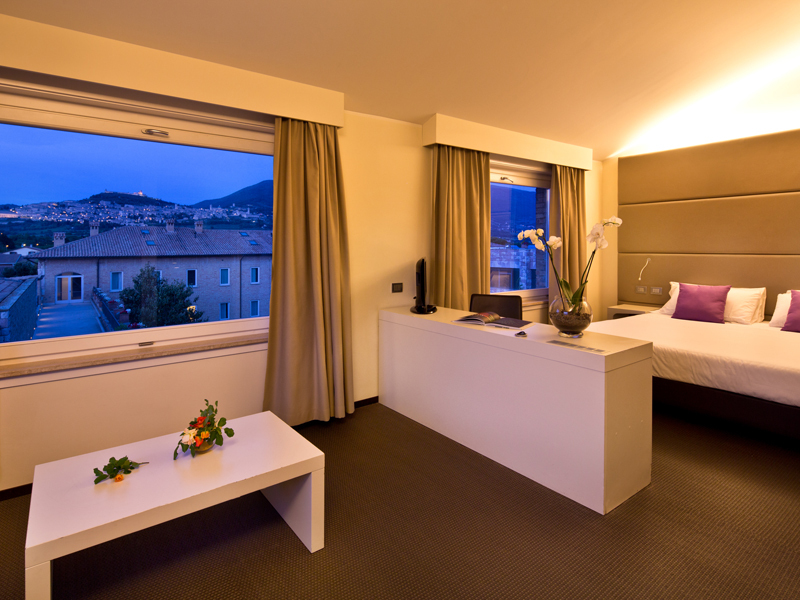 Featuring all the comforts for a memorable and pleasant stay in Assisi. Camera superior comoda e tranquilla, ideale per famiglie con bambini. Camera con due letti o letto grande spaziosa, luminosa, elegante, nuova con una gradevole decorazione moderna e funzionale, con bagno interno, aria condizionata, connessione Wi-Fi gratuita, LED TV e dotata di tutti i confort. The best solution for 3 people. 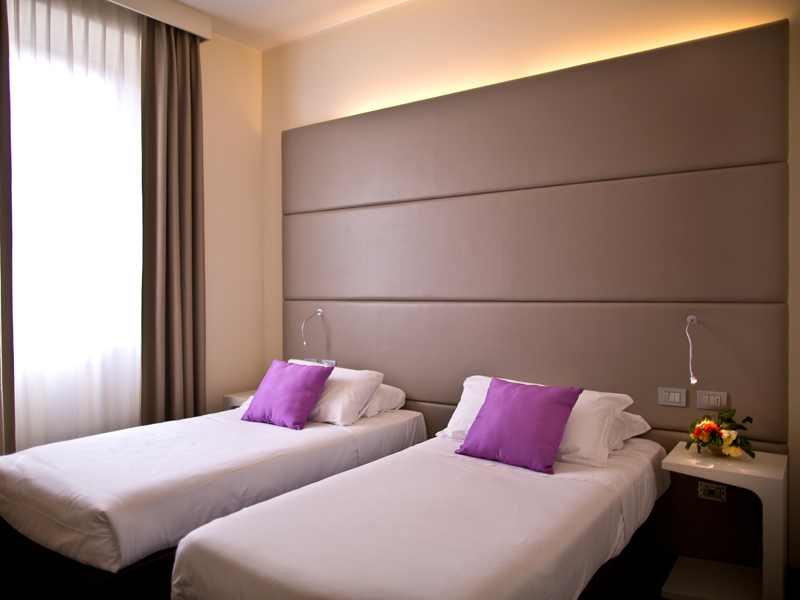 Classic rooms are comfortable and quiet and are perfect for families with children. 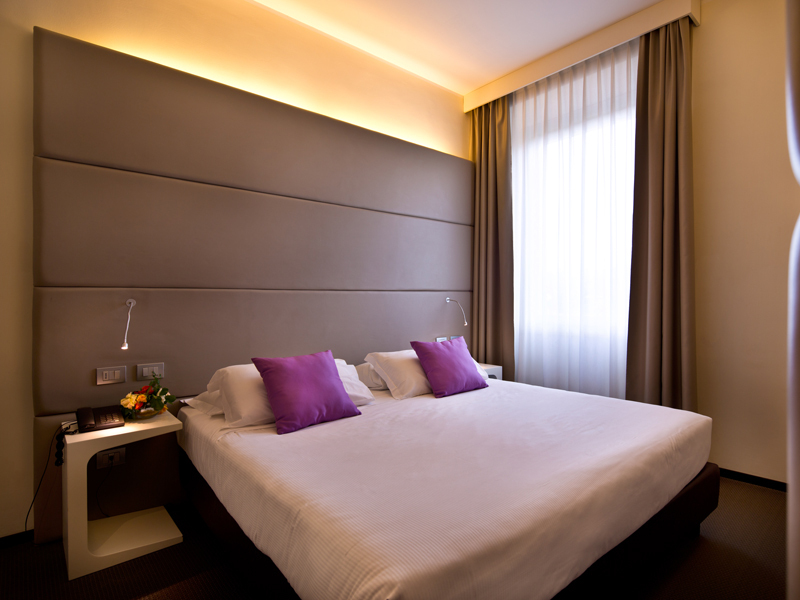 Very spacious, bright and elegant room with a modern and functional design, private bathroom, air conditioning, Wi-Fi, LED TV and featuring all the comforts. 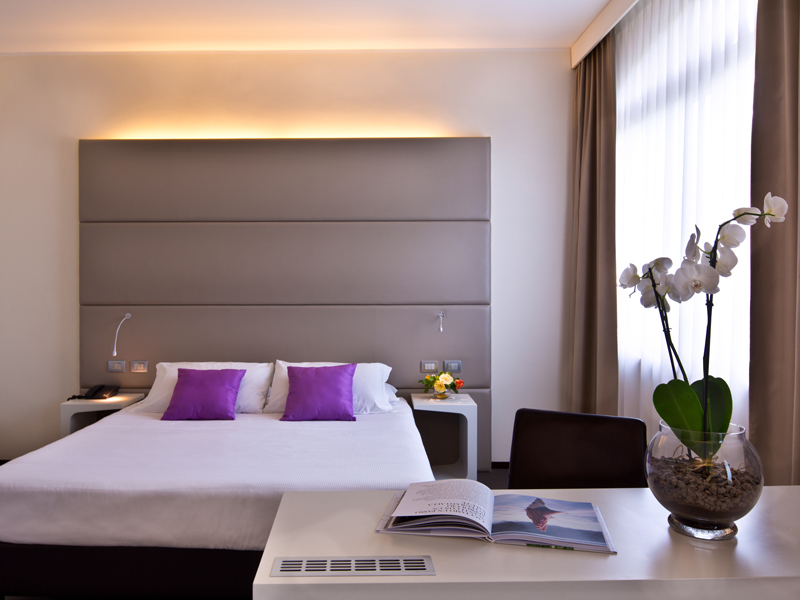 The elegance, space and brightness of this type of accommodation will transform your stay in an unforgettable experience. Modern room with two-tone furnishings including a double bed or twins. 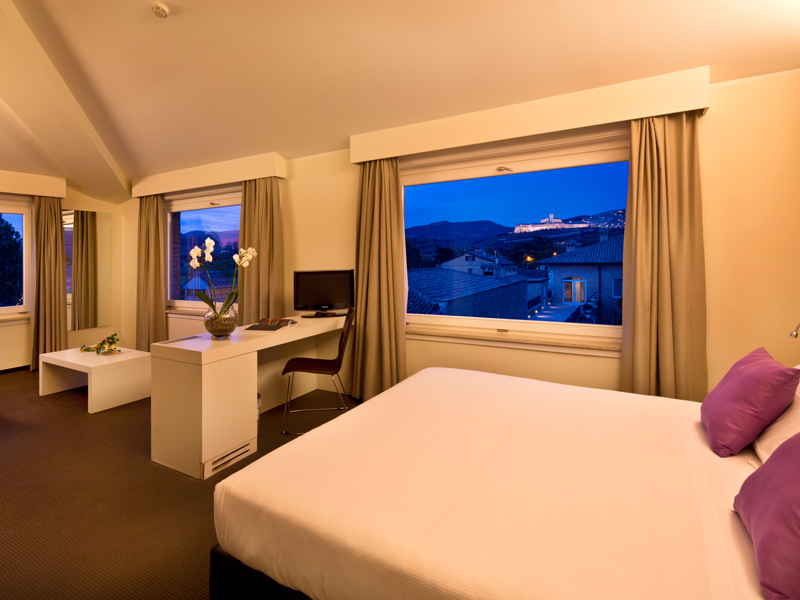 Our classic double rooms are perfect for couples. 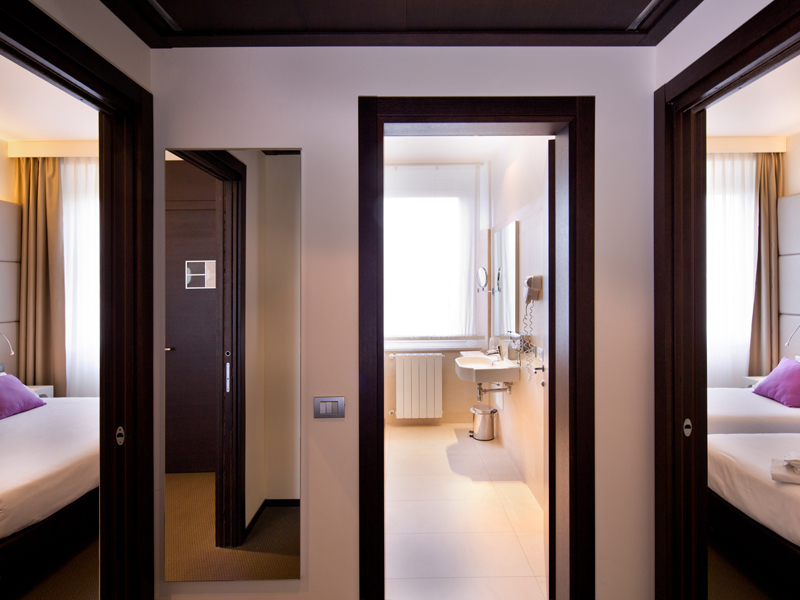 These accommodations with a cosy, modern and functional design offer you the best services of our hotel.